Check out our latest NAPPA Award winners just for baby and new mom! 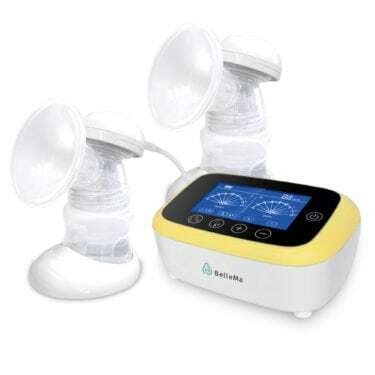 This high quality video monitor helps your baby and you sleep like a baby. 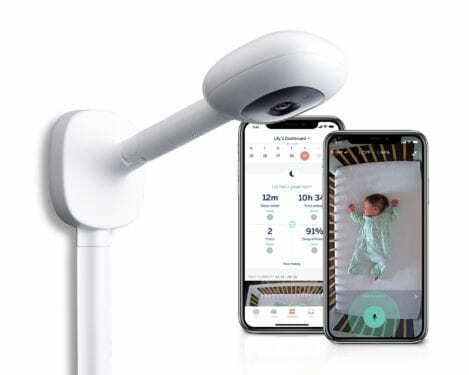 Nanit’s overhead HD camera tracks and understands everything happening in your baby’s crib (sleep patterns, parent visits, room conditions), and then provides personalized, scientifically-backed sleep guidance to help your baby, and you, sleep better. $279, ages birth to 36 months. This soft, safe, stretchy breathable mesh canopy for playards was invented by a British mom. It’s perfect for creating a darkened, calm and distraction-free sleep environment for little ones wherever they are. 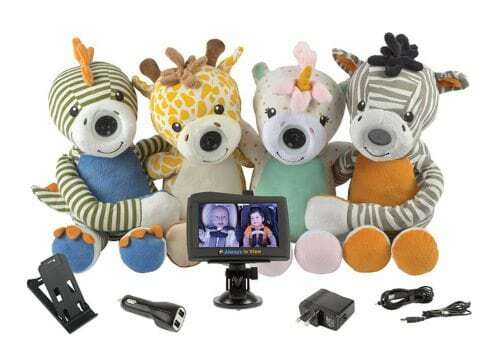 Great for room-sharing with baby, trips away from home, camping, vacation or during bright summer months. It also gives protection from insects and mosquitos. $89.99, ages birth until child outgrows playard. For more product reviews for your little bundle of joy, visit our Baby Essentials section of NAPPA Awards.